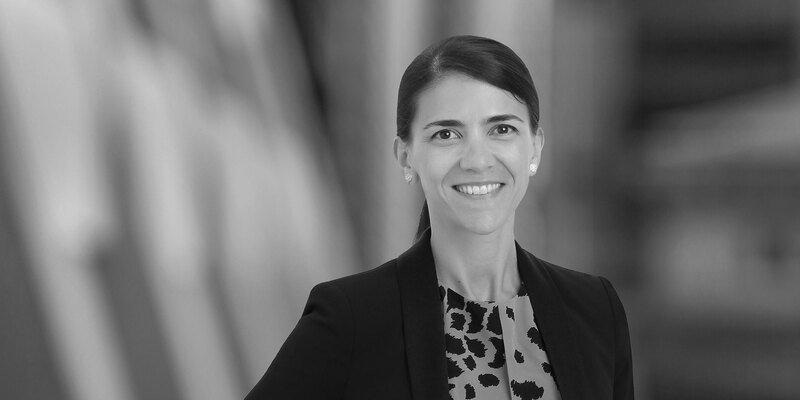 With more than 15 years of experience, Silvia represents parties in investment arbitrations before international tribunals under the World Bank's International Centre for the Settlement of Investment Disputes Convention, as well as under other arbitration rules. In recent cases, she has obtained some of the largest ICSID Bilateral Investment Treaty awards ever received by foreign investors. An expert in investment arbitration, Silvia co-authored, with R. Doak Bishop, the treatise Annulment Under the ICSID Convention (Oxford University Press). In commercial arbitrations, Silvia has represented parties in cases under the International Chamber of Commerce, London Court of International Arbitration, UN Commission on International Trade Law, Inter-American Commercial Arbitration Commission, International Centre for Dispute Resolution and Houston Maritime Arbitrators Association rules. Originally from Buenos Aires, Argentina, Silvia is fluent in Spanish and English, and has working knowledge of Italian and French, along with a basic understanding of German. She is a frequent author and speaker on arbitration and dispute resolution. Chambers Global ranked Silvia as an expert in dispute resolution and Latin Lawyer selected her as a leading practitioner in Latin America. 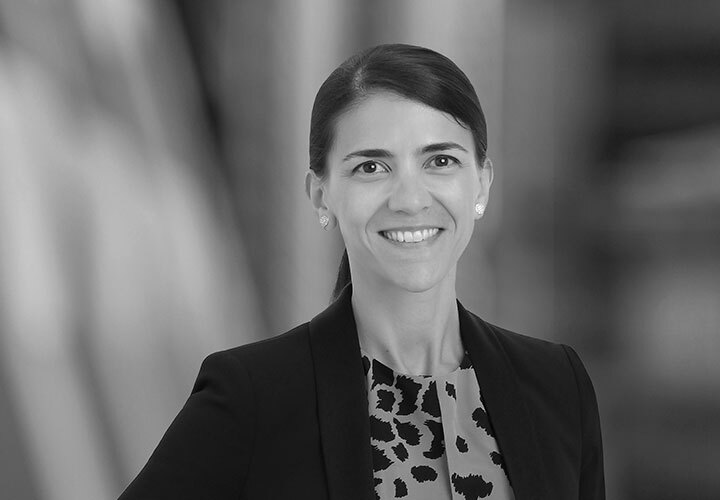 In 2017, Who's Who Legal-International Arbitration ranked Silvia as a top-ten young leader in the Americas, quoting a source who stated that Silvia "is very smart and has a great ability to discern the relevant factual and legal issues to be able to attack all of them in a very methodical and effective way." Most recently, Chambers Latin America selected Silvia as an expert in international arbitration and quoted a source, which stated that Silvia "really knows what she's doing in terms of strategy and all aspects of the law." She is active in several international law and international arbitration organizations, serving as a Member of the FDI Moot Advisory Board, Chair of the Young ITA, and North America regional representative at the ICC Young Arbitrators Forum. Represented a Latin American oil & gas company in a commercial arbitration against a state-owned oil company involving royalty claims. Represented a major oil & gas company in an investment arbitration against the Republic of Argentina. We obtained a favorable award on damages, which was significantly higher than the amount granted by other energy companies who brought similar claims in analogous proceedings. Represented an owner in a construction dispute in Panama involving change orders and price adjustment claims; our client reached a very favorable settlement agreement. Represented several major oil & gas companies in their investment cases against a Latin American State and obtained awards in the hundreds of millions of dollars. Represented an international airline in an investment arbitration claim against Venezuela involving a dispute over repatriation of proceeds from domestic ticket sales. Represented Spanish investors in their arbitration case for the expropriation of an airline in Latin America. Represented a U.S. energy company and its UK partner in an ICSID Additional Facility conciliation proceeding against Equatorial Guinea and involving a Production Sharing Contract. Represented a U.S. energy company in obtaining an ICSID award against the Republic of Argentina due to the abrogation of dollar tariffs and inflationary adjustments in the oil & gas sector. Represented a Spanish company in its ICSID case against Venezuela for the expropriation of its assets in the country. Represented a U.S. water company in a case arising from the termination of a 30-year concession. Represented a Luxembourg energy company in its ICSID case for the abrogation of dollar tariffs and inflationary adjustments and other regulatory takings in the power sector. Represented a German company in its arbitration case arising from the termination of a contract to create a system of migration control and personal identification. Represented a Spanish telecommunications company in its ICSID case against a Latin American State for a series of regulatory measures. Represented a U.S. energy company in its arbitration claim against a Latin American State for imposing confiscatory provincial stamp taxes and abrogating dollar tariffs and automatic adjustments in the gas transportation sector. Represented a U.S. energy company in an ICSID arbitration for the elimination of dollar tariffs and inflationary adjustments in the gas transportation sector. Represented a Dutch company in its arbitration case for the termination of a contract to create an informatics system and to provide Argentina with equipment for the control and administration of the radio-electric spectrum. Represented an Italian company in its arbitration case for the unlawful termination of a water and sewage concession contract. Represented a U.S. water and sewage company in its case against Argentina for measures taken against its investment. Represented an Italian company in a case for measures taken against investments in a highway concession.